Pat Goodman is a Fayetteville local known for establishing hard, scary trad routes. We talk about one of his more memorable FAs, Ishmael 5.13 R/X, near Boone, NC, about the time he onsight soloed Scenic Cruise at the Black Canyon, what is was like to climb Lotus Flower Tower in Cirque of the Unclimbables again after 18 years, and what he’s motivated about these days. Quinn Brett endured a horrific accident on El Cap, falling 100 feet on The Nose. We talk about how she got into climbing in Minnesota, being a Climbing Ranger in RMNP, big wall speed climbing, and how her life has changed as a result of the accident and being paralyzed from the waist down. Nina Williams is a pro climber best known for highballs, including the first female ascent of Ambrosia, an intimidating V11 in the Buttermilks of Bishop, California. Daniel Woods needs no introduction. 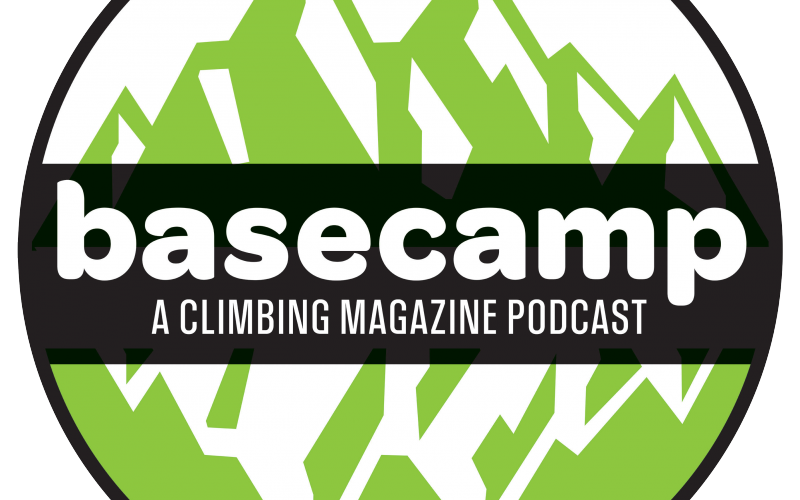 We discuss his early days dominating the comp circuit, what it’s like to be a pro climber, why he’s turned his attention to hard sport climbing, why 2017 was such a tough year, the goals he’s set for himself, and much more. Chris Kalman is a writer, a guidebook author, and a journalist that recently self-published As Above, So Below: A Climbing Story. Young climbing phenom and media up-and-comer Matty Hong was the fourth American to climb 5.15b. He also had his about Margo Hayes’s ascent of La Rambla featured in the Reel Rock Film Tour. We talk about growing up with prolific climbing parents, what 5.15b means to him, and how he balances being a climber and photographer and videographer. Heather Weidner is known for her hard redpoints, most recently China Doll, a 5.14a R trad route.